I read Romeo & Juliet for the first time when I was fourteen years old. I don't know how the copy came into my hands (since I didn't have to study this one for English class in the Philippines), but I remember what it looked like - a black cover, the monotony only broken up by a single red rose and the title in fancy script, also in red font. I read that copy multiple times. The first time was in my mind, following along and stumbling over the words that were a bit above my comprehension. The second time was easier, with words that were starting to sound familiar. I read it a few times afterward, and one or two of those times was out loud, the way Shakespeare needs to be read (at least to me). Romeo & Juliet is not necessarily my favorite Shakespeare play (that honor goes to The Twelfth Night), but it was my first. And as they say, you never forget your first. When I was trying to figure out what classic I'd like to cover for Classics Retold, I hemmed and hawed over my choices. I was nearly going to settle for something mythological... and then I saw the words Romeo & Juliet and a part of me thought, of course. Of course I was going to choose this play. Of course I wanted to read the tragedy that had introduced me to Shakespeare. Of course I wanted to explore how it had been adapted. Main Goal #1: Read the Shakespeare version of Romeo & Juliet. I'm going to cheat on this one, and use it as an excuse to get this beautiful leather-bound classic edition of The Complete Works of Shakespeare from Barnes & Noble. Since the book will contain all of Shakespeare's stuff, I'll be reading the version of Romeo & Juliet included in there. 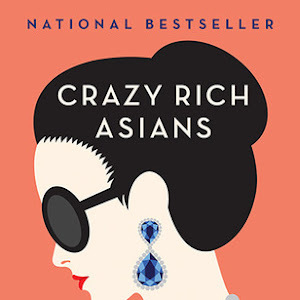 Main Goal #2: Read a few books. Main Goal #3: Watch a few movies. 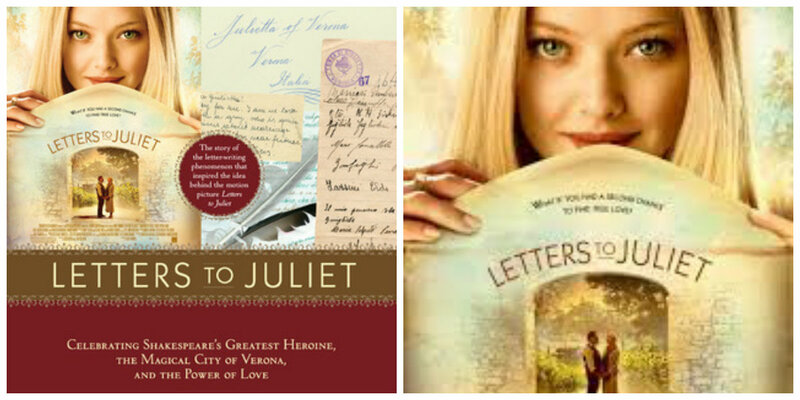 Bonus Goal #1: Read and watch Letters to Juliet. I've actually watched the film before, and thought it was pretty cute. I do want to read the book that apparently exists, and so I also want to give myself the chance to watch it again. 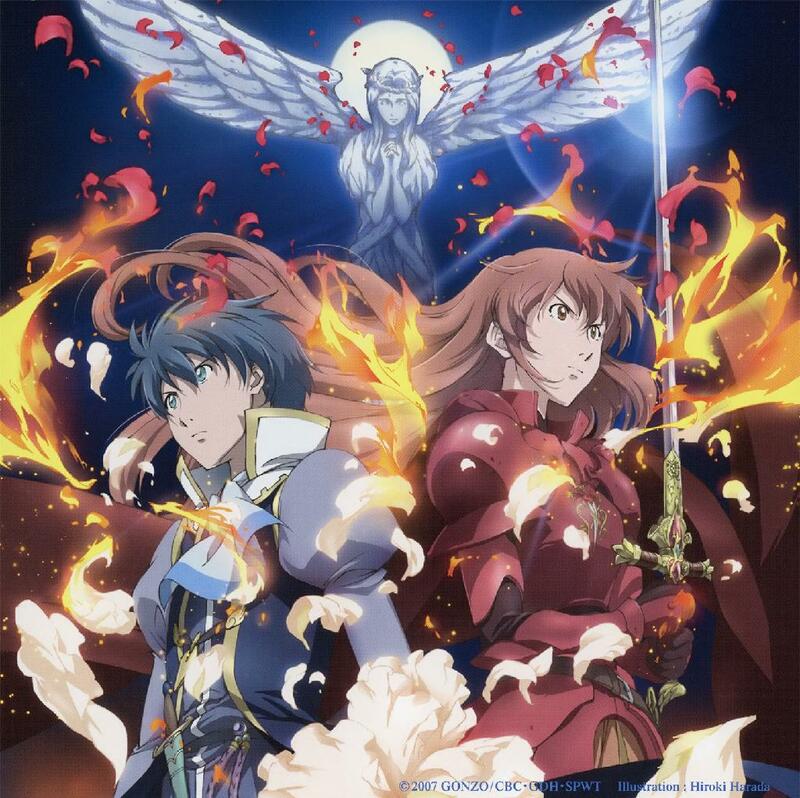 Bonus Goal #2: Watch the Romeo x Juliet, the anime series. Um, it's Romeo & Juliet in ANIME. This is absolutely winning. While I'm not certain which of these or how many of these I'll be able to actually read or watch, it'll be nice to have this list to refer back to when I'm in the thick of things. I'm super excited to dive into the world of all things Romeo & Juliet again! Great choices! I can't wait to hear what you think about the books and OMG, look how young Leo looks. Wow. Basically, Alyssa snatched me out from your hands! But I think I'll still try to contribute to people doing the mythology choices, because I have such a big soft spot for mythology. Thank you! I can't wait to dive into all these selections. Plus, getting to see hottie Leo in action - WORTH IT. I love, LovE, LOVE Romeo and Juliet. The Letters to Juliet book isn't an actual novel its more like a screen to page companion book. OMG, "Romeo & Juliet" anime!!!! I must find this and watch this myself. Great list, and I can't wait to read your posts! My only suggestion (born of years of snobby formal Shakespeare study) is to invest in the Norton Shakespeare, if you're going for a full collection volume. It's the best one I've ever used, with tons of useful notes + great intro essays for each play. RIGHT? I'm sorry, but when I found that anime, I FLAILED. I love a good anime and this one looks AMAZING. And thanks for the suggestion! I may have to do that instead, if it doesn't cost all that much more. Love me some Shakespeare! This is so completely amazing! I absolutely love this idea... though I may get a bit sick of it, simply because I did have my fill of R&J in my Freshman English class. Like I said, great idea! Thanks Savannah! I'm sorry to hear that you're sick of R&J, but I can totally understand. I bet I'd feel the same if I studied it for school (which I never did). I got VERY excited about having The Lion King 2 on the list. Even though I've seen it many times, I'm happy to watch it again ALWAYS, especially for epic relationship in it. I think it's interesting that two of the Lion King films were based on works by Shakespeare, don't you? I only found that out when I was older, of course, but it makes me love them even more. And I'm super excited about the anime! What a fun idea! I never realized that Lion King 2 is a Romeo & Juliet retelling, that's awesome. 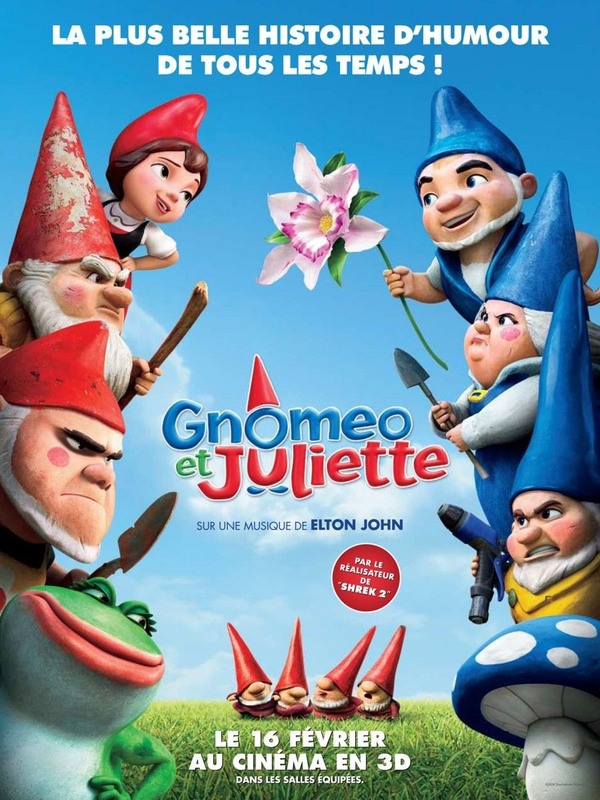 I like his work :) And Gnomeo & Juliette is hilarious! I'm interested to see your thoughts about Juliet Immortal. Those books have been on my list for a while now. Thanks Mel! 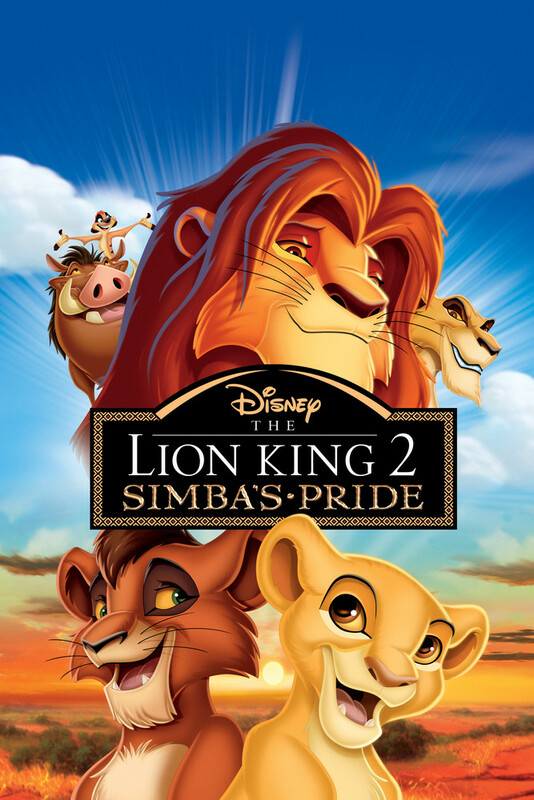 And yes, The Lion King 2 is indeed a retelling of Romeo & Juliet, just as Lion King is a retelling of Hamlet. I'm pretty excited about this, and I'll definitely keep you posted! This is such a cool feature/project/goal. First, I fricken LOVE LOVE LOVE Juliet Immortal, it's so good and the mood is great as is the prose and I just felt like it was sooooo romantic. 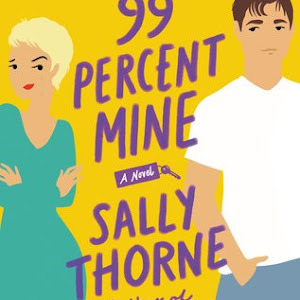 Second, I know it's not on your list but When You Were Mine is a retelling of R+J from Rosaline's POV and it's superb. Third the only R+J for me is Leo and Claire, forever and for always. This feature is awesome! Twelfth Night is my favorite Shakespeare play, too, but there is something to be said for Romeo and Juliet retellings. Juliet Immortal is really good and I'm dying to read Juliet. Gnomeo and Juliet is adorable and Letters for Juliet is so fun! Oh man, I'm so excited to read all of your thoughts for these! I have to admit...I kind of love Letters to Juliet. I really really liked Juliet Immortal/Romeo Redeemed as well. I actually really don't like R&J, it's probably my least favorite of Shakespeare's more well-known plays (my favorite is Twelfth Night too! ), but those books work well either way. Okay, I LOVE this idea and this post. I like that you chose R&J. It isn't my fave Shakespeare play either (mine is The Tempest!) but it is the FIRST one I read, so props for that. It's a really haunting story, and so tragic. I am really enjoying re-tellings lately and R&J is a fave. We did it in school so we watched the film and read it aloud in class. I love When You Were Mine released last year, it was a great adaptation. Oh wow the Shakespeare version is humongous! I can't say I ever read it >.< I'm not sure I could even if I wanted to t he language is a little too much for me. 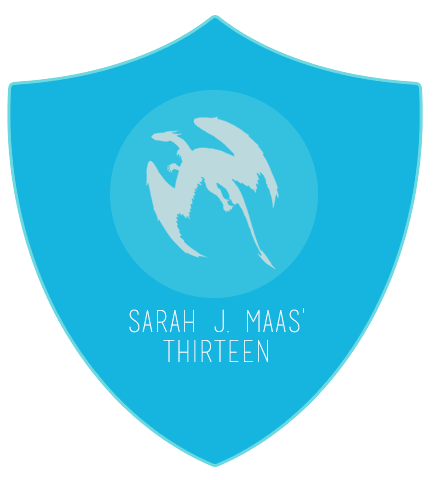 But of course the movies and retellings I'm all about. I haven't read the greatest things about Juliet Immortal though, I'll be curious to see what you think! I'm kinda embarassed to say I still haven't read all of Shakespeare's Romeo and Juliet... I read bits and pieces, but never the whole thing, I should get on that! And OMG, R&J anime!!! EEE! 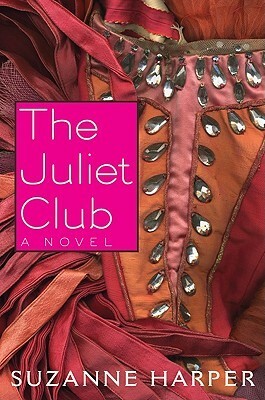 :D I really want to read The Juliet Club as well, it sounds really fun! I'm so glad you're joining us for Classics Retold! It looks like you got some great books and movies lined up for the project. Hope you have fun with the project! Juliet Immortal was awesome. 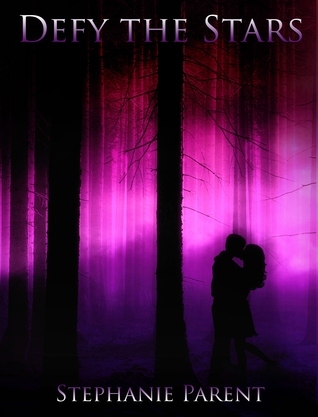 I'm not big on romance and that book made me swoon. I tried to read Romeo Redeemed but couldn't get into it. It didn't grab me from the first page like Juliet Immortal did. Great choice for Classics Retold! It's weird to me how many of these I've read or how many of these I want to read. Can't wait to see you tackle this! That's awesome you're also participating in Classics Retold! I participated in Project: Fairy Tale and loved it, so of course I wanted to participate in Classics Retold as well - I'll be reviewing Virgil's The Aeneid. 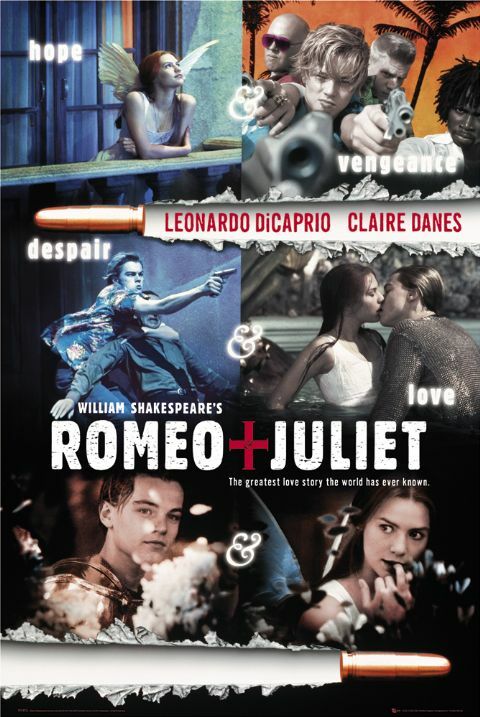 Romeo and Juliet was also my first Shakespeare play, although my favorite is definitely Hamlet. 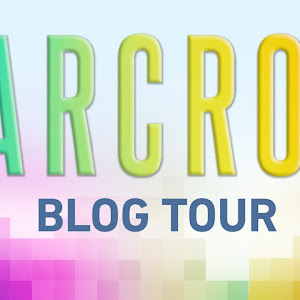 There are tons of Romeo and Juliet retellings, but it looks like you've picked some of the best ones (at least the ones I'm curious to read myself). I love Baz Luhrmann's movie too, especially how he decided to keep the original dialogue and modernize the setting. 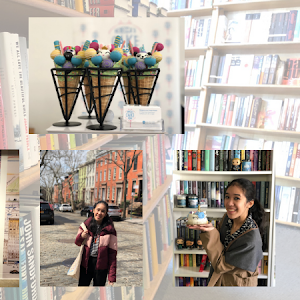 I hope you have lots of fun reading all of these and I look forward to your posts! SO many things to say. First, TWELFTH NIGHT IS MY FAVORITE SHAKESPEARE PLAY TOO GAHH I AM SO GLAD THAT WE ARE FRIENDS!!! 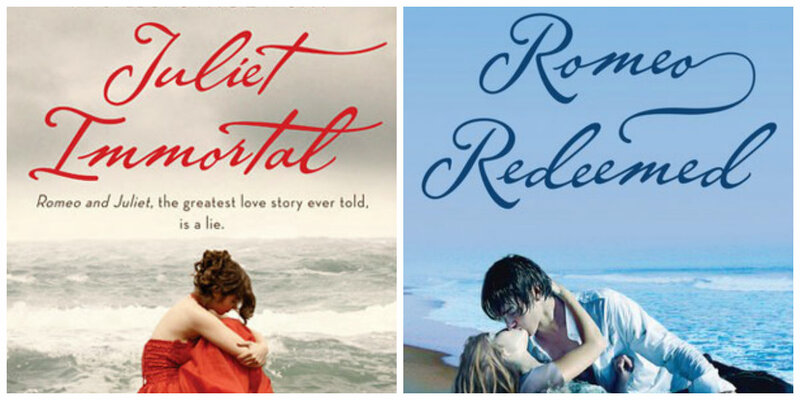 Second, I have read Juliet Immortal and Romeo Redeemed and LOVED THEM. I am ASHAMED to be a Shakespeare scholar (no seriously, have my minor in early lit) that has never seen the R&J film with Leo and Claire. I know, I KNOW. I will remedy this ASAP. 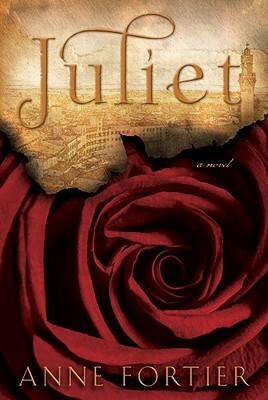 I'm excited to see how you feel about Juliet, I haven't read it yet but it has been on my TBR for AGES. Also loved Letters to Juliet..like..a lot. The Lion King 2 was totally one of my favorite Disney movies when I was a kid, and I never even realized it was based on Romeo and Juliet. I have never read this play, nor have I ever seen the movie, and I REALLY WANT TO. And I definitely will. 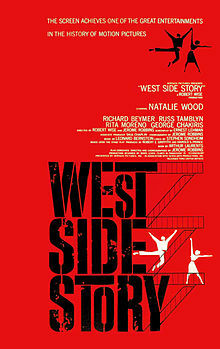 West Side Story is one of my favorite movies, though, and I'm also really excited for the new R+J movie adaptation!